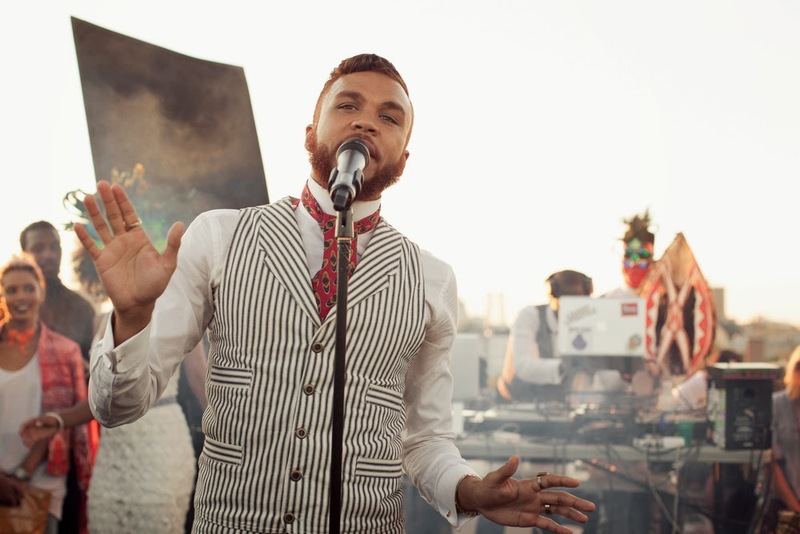 Janelle Monae's new artist, Jidenna, brings a lot of innovation and creativity to the music industry, and I am enamored with his modern elegance. Those suits, his swag, his style get FBF's stamp of approval. Who doesn't like a brother with style? 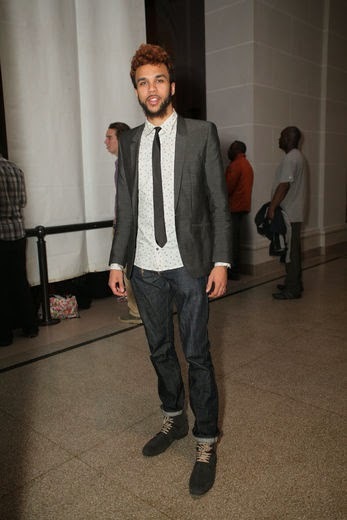 What do you think about Jidenna's style? 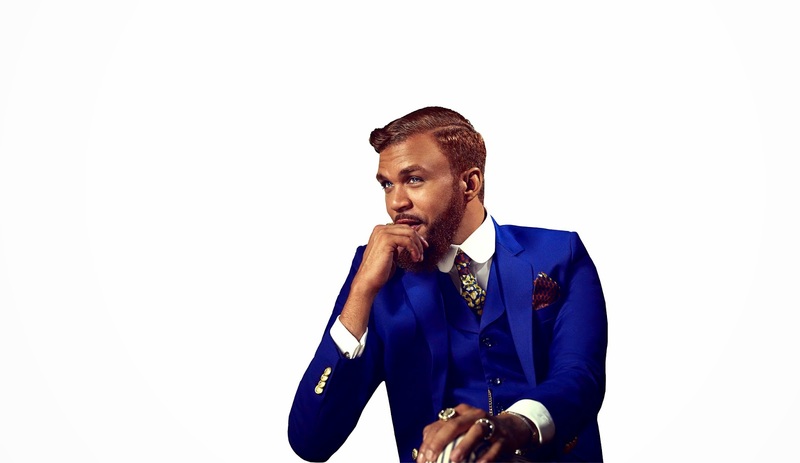 The word 'swagger' is so played out and over-exposed, but if ever it fit someone perfectly, it's Jidenna. Love his personal style.